The staple autumn flavor is typically pumpkin, but I tend to lean more towards apple flavors when thinking of autumn meals and treats. Autumn has been taking its time to arrive to Los Angeles this year, but that hasn’t stopped us from craving classic comfort meals. 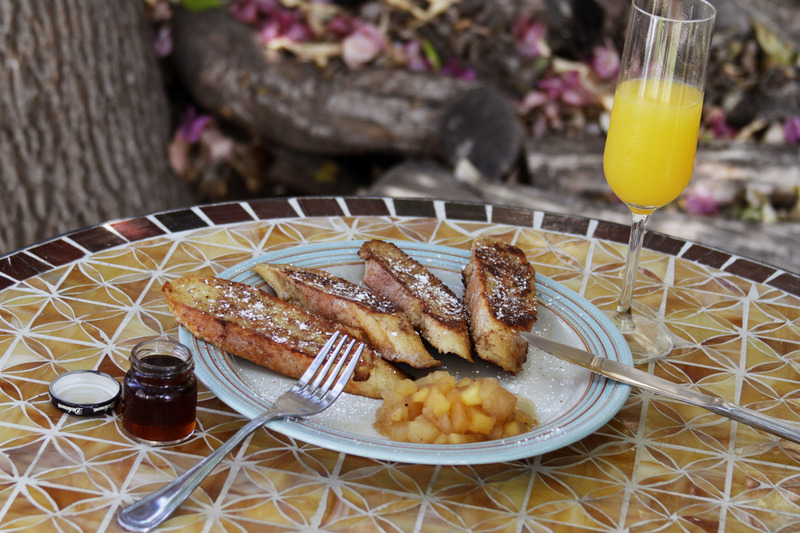 Recently, I decided to make some pain perdu (French toast), and paired it with warm freshly made apple compote. The weather has barely begun to crisp up, so we took our brunch outside to enjoy in the cool breeze on a weekend morning. For the apple compote: 3 large apples peeled and cubed (I like to use 3 different kinds of apples to combine sweet, tart, and sour), 1/3 cup raw sugar, 2 tablespoons water, 2 tablespoons lemon juice, 1 small sprig cinnamon, 1 tablespoon pie spice. 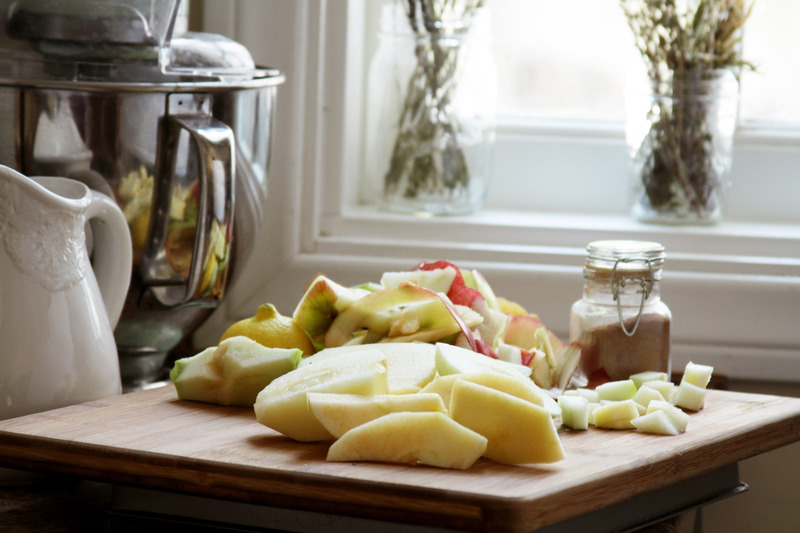 Add all of the ingredients to a saucepan and toss to coat apples. Simmer over medium heat for about 10 minutes, until apples are cooked and sugar is dissolved. For the pain perdu: 1 baguette loaf sliced into long oval pieces, 2 large eggs, 1/4 cup milk, 1 tablespoon pie spice, 1 tablespoon sugar, 1 stick butter. Whip the eggs, milk, pie spice, and sugar in a bowl. In small batches, add the mixture to a flat plate and place pieces of bread on the plate to soak, flipping over after 2 minutes. 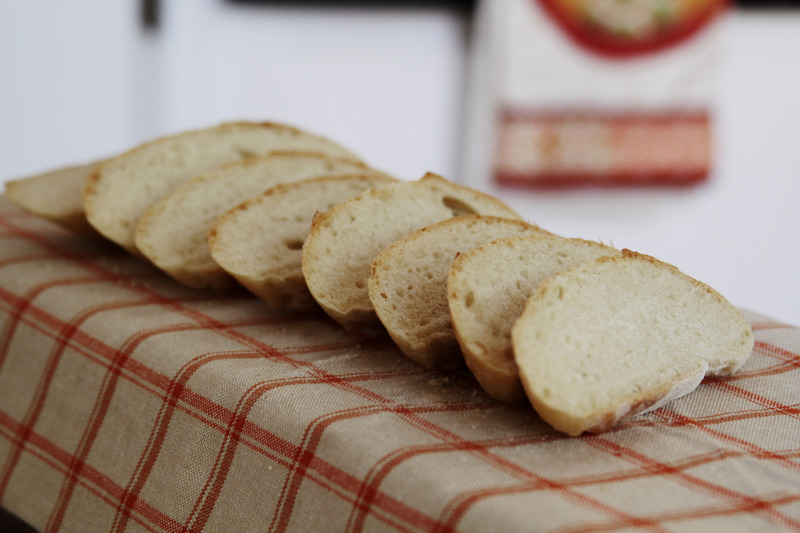 Melt 1 tablespoon of butter in a pan and add the soaked bread in batches of 2 to 3 slices. Flip over after about 2 minutes, until bread is starting to brown. Cook the bread in batches until all pieces are done. 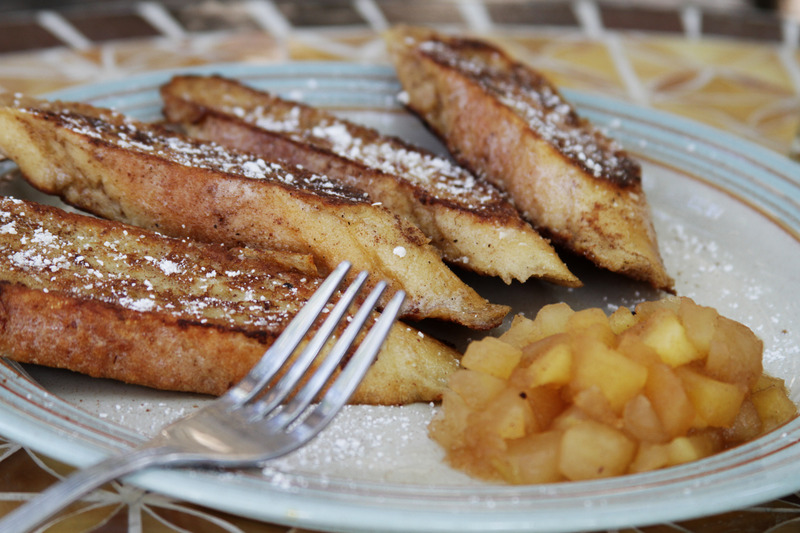 Serve pain perdu with a side of the apple compote, a sprinkle of powdered sugar, and maple syrup. Now that we’ve settled into our new home, we decided to make a little moving announcement to mail out to our close friends and family. 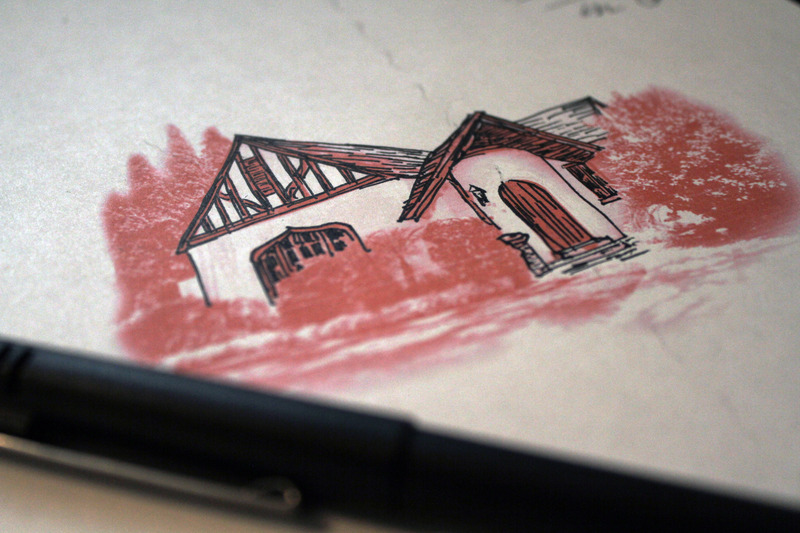 It’s a great way to let others know of your new address, while making it a little more intimate than a social media update. As previously noted, I’m a big fan of snail mail, so naturally we went the old fashioned route and decided to print and mail out little cards. After printing a photo of our house, the contours were traced using hatching to simulate the look of engraved illustrations from 19th century newspapers. 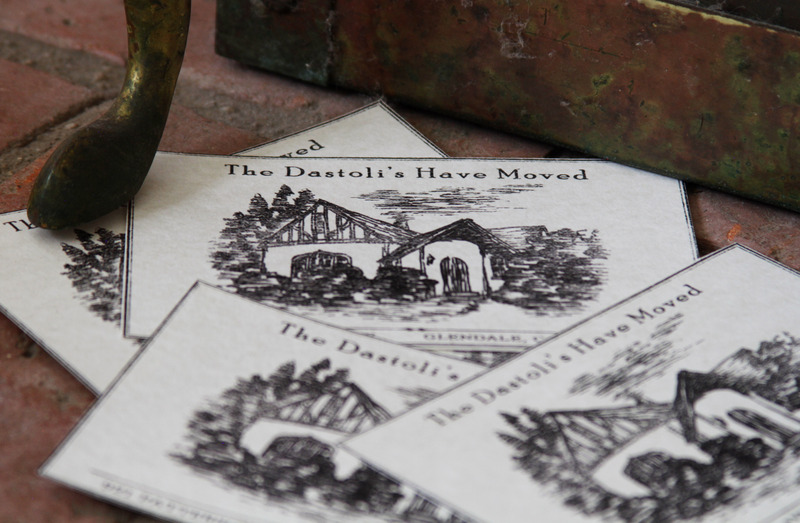 We then added text to convey our new address, and a small border before printing. The finished product is cute and personal, and was very simple to make.